« New York Yankees limited edition giveaway this weekend! 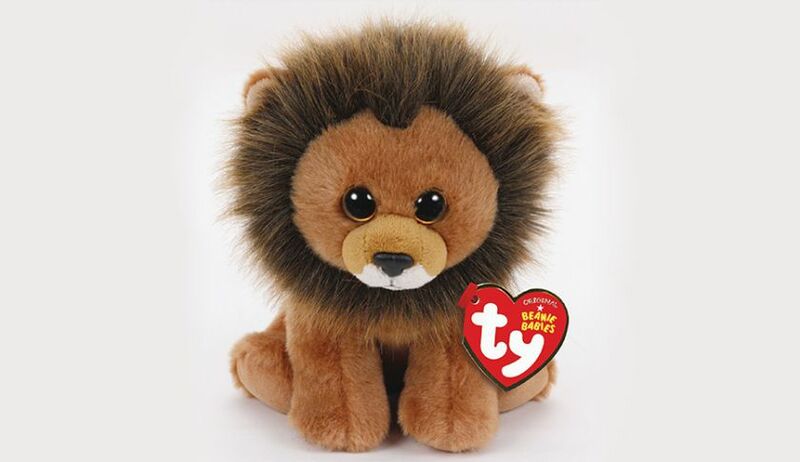 Cecil the Lion Beanie Baby spotted at Learning Express store! Learning Express in Franklin, Tennessee have posted a photo on their Instagram page showing that they have a limited stock of Cecil the Lion Beanie Babies in stock! The Cecil the Lion Beanie Baby was announced by Ty last month with all of the profits from the sale of Cecil going to raise funds for WILDCRU to aid in conservation efforts in Zimbabwe. It was said that Cecil would be released in late September so hopefully more should be on their way to stores soon. To see the Learning Express photo, click here. Have you spotted Cecil in any stores yet?